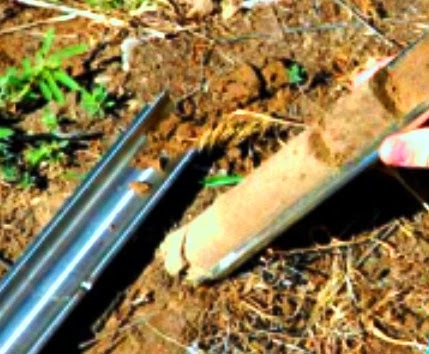 What is Recovery Ratio and RQD in Soil Sampling? What are the Limits of Sample Disturbance Parameters? In our previous post we have discussed about soil sample disturbance parameters. We will learn another two parameters here then we will provide some limits for determining degree of sample disturbance. The sampling quality of rock sample can be defined by RQD. It is a ratio of recovered total length of piece of core to sampler penetration length into rock. The pieces of core usually have length 100 mm or greater. This is also expressed as percentage. Ar=area ratio----–this parameter should be as less as possible and should be consistent with requirement of strength of sampling tube.